SFI President and CEO, and founder of SFI, is Gery Carson. companies and a successful business magazine publisher. Known for his innovation, Gery has been a pioneering force in the direct mail and Internet marketing industries for more than two decades. His extraordinary achievements as an entrepreneur have been spotlighted in "Money Maker's Monthly," "Upline," "Opportunity World Magazine," and in numerous books and videos. 1997's Who's Who in the Media and Communications. 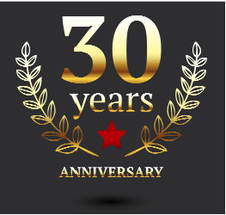 SFI (Strong Future International)Marketing Group was launched in 1985. Starting with just one product, sold only in the United States, SFI has now grown to more than 90,000 products and services (and growing daily) sold in more than 190 countries around the world. SFI was created to allow anyone with a computer and Internet access the opportunity to tap into the worldwide e-commerce revolution. Anyone of legal age in his or her country can become an SFI affiliate for free by filling out an online registration form. There is no obligation or purchase requirements of any kind. Once registered, affiliates are provided with professional Websites for marketing SFI's products on the Internet. SFI also provides all necessary sale support services, such as customer service, payment processing, and product shipment – all at no cost to the affiliate. For each sale generated, SFI pays the referring affiliate a commission. Additional commissions can be earned by building and leading affiliate groups. 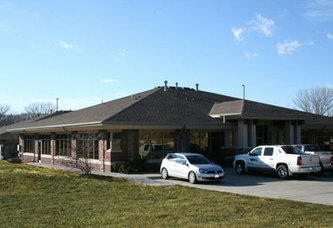 SFI's corporate headquarters in Lincoln, Nebraska.